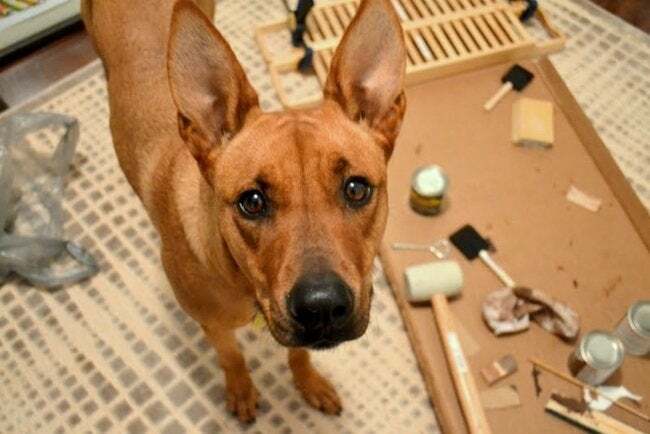 Atlanta-based blog star Sarah Fogle fits home renovation between grad school, family and friends, and her dog Charlie. Sarah Fogle doesn’t want any confusion. 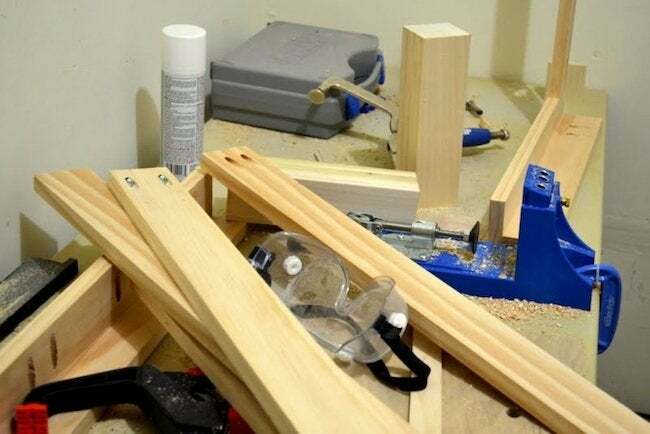 Despite her zest for DIY, she is no Mrs. Bob Vila! 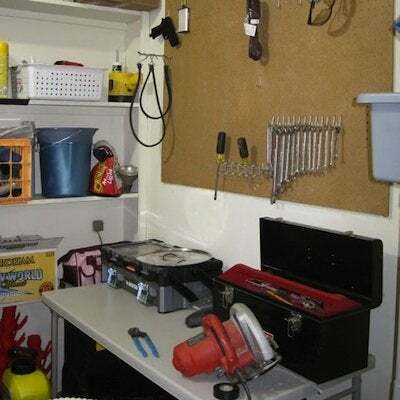 Her work spaces are a little disorganized, and her drill is defunct. And yes, she wears her heart on her sleeve—along with paint and caulk-stained pajama pants. A sassy and determined grad school student with a realtor’s license and flair for do-it-yourself home improvement, crafts, and blogging, Sarah is renovating her 1982 Atlanta, GA residence, which she affectionately calls “The Ugly Duckling House.” Sarah is fixing it up in between studying, working, and maintaining a social life. Sarah has another work space upstairs known as The Study-O. Once “a dumping ground for half-finished projects,” The Study-O is shaping up—with a homemade desk, new paint job, and repurposed lighting—to be a pretty swank multi-purpose room. Used for crafts, studying, and office work, it is still a room in progress. Sarah is contemplating whether to buy or make a storage unit and also where to hang a gold leaf world map that she made. Aside from ripping up floors and such, Sarah is a bedroom blogger. Committed to honest communication with her followers, Sarah says, “I keep almost everything within reach in the bedroom at night and blog with my laptop in bed while watching a little TV.” She dedicates six to eight hours to her spunky blog and a few more hours to answering reader emails and keeping up with social media sites. Sarah also enlists friends when needed. “If I invite them out for dinner anywhere near my house, there is a strong possibility I’ll ask them to hold something steady or lift something heavy before we head out.” And then there’s Charlie, a sweet rescue who Sarah swears, because of the pup’s jumping prowess, is part kangaroo. In the middle of a project gone bad, Charlie can be quite the comfort.